PERFORMANCE DELIVERED THE WAY YOU WANTED. GRANTED. INFITEC® is a passive 3D technology for large screen projection applications.  It is based on separating light into Left and Right eye information by separating colours in order to create an illusion of image depth and 3D by using Wavelength Mulitplex Imaging Technology. Compared to competing technologies, INFITEC® offers superior channel separation, compatibility with any screen and projection surface. You’ve seen 3D cinema and now 3D is knocking on the door of your home. What kind of 3D solution should you use to see that new 3D movie in perfect quality? 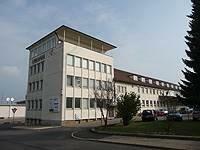 The answer is Infitec® Galerum 3D. Galerum 3D comes from the world of cinema and knows 3D inside out. Galerum 3D solutions are available for Sony VPL VW 40, 50 series of projectors. 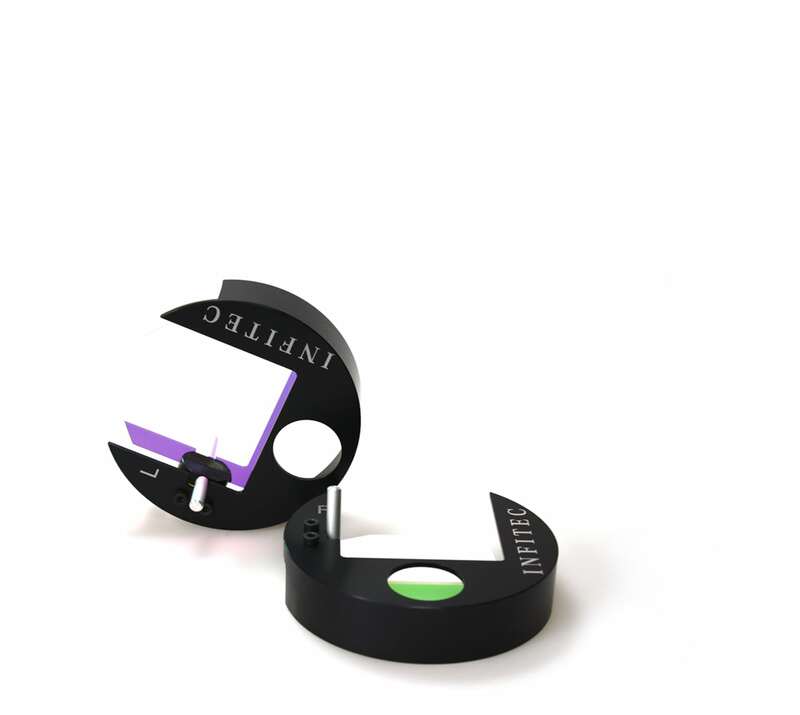 Infitec®3D makes a simple extension to the small projectors by adding a 3D lens cap to lenses. 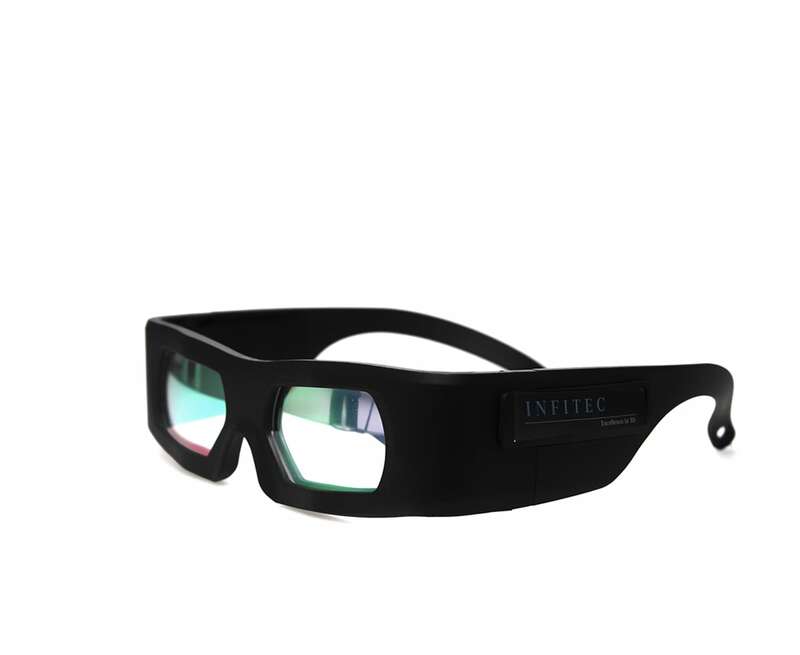 Infitec’s unique “3/4 Channel Experience” provides life-like vibrant colors, unprecedented image fidelity for the brightest 3D immersive user experience. 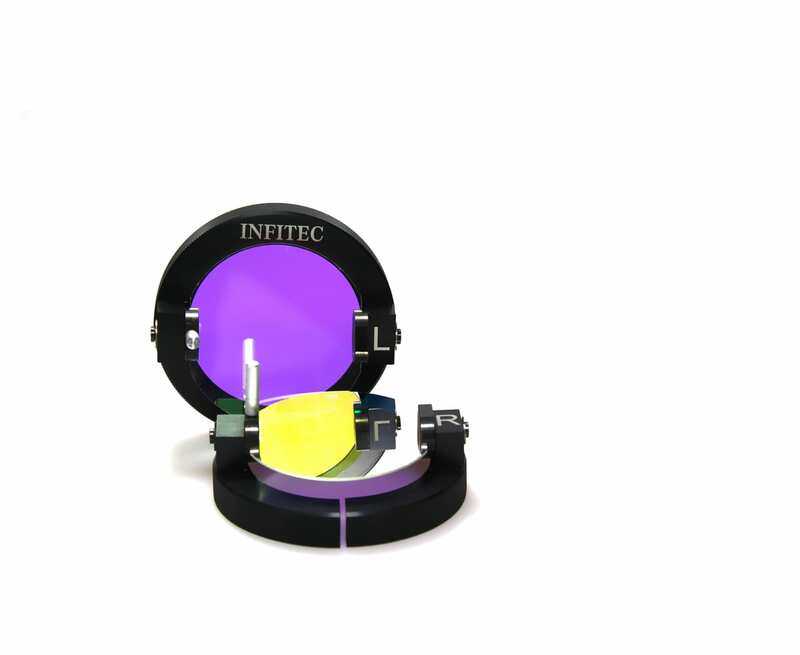 Infitec® Apex 3D solutions are available for JVC-DLA Series projectors. Apex 3D solutions are developed in our world-renowned research lab to face the challenges in 3D home cinema market: limited space and a budget constraint. This solution was a stepping stone and foundation to the other home cinema solutions. 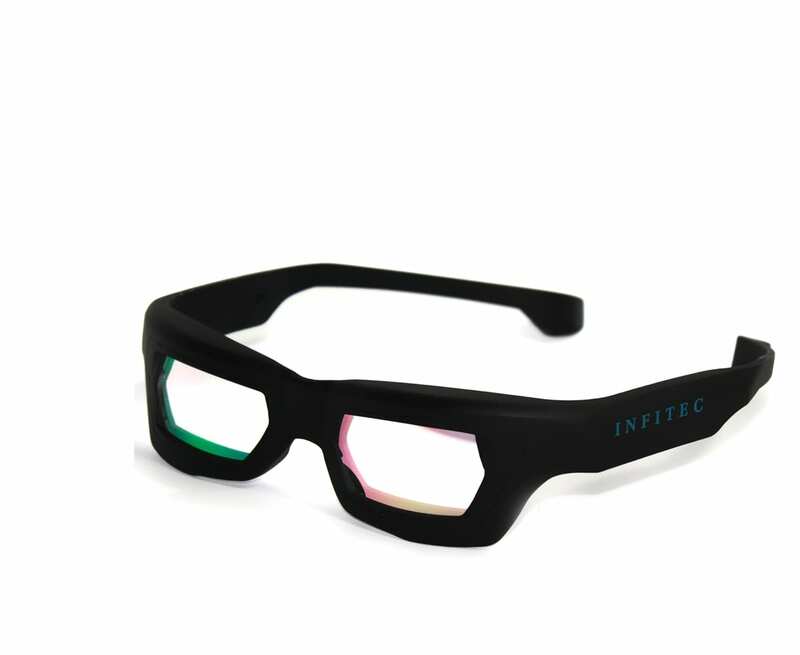 Primor 3D is the most personal and versatile product INFITEC® has ever made, because it’s the first one designed to be used for multiple projector brands. Primor 3D provides premium visuals that set your cinema apart from the competition and an amazing home theatre experience. 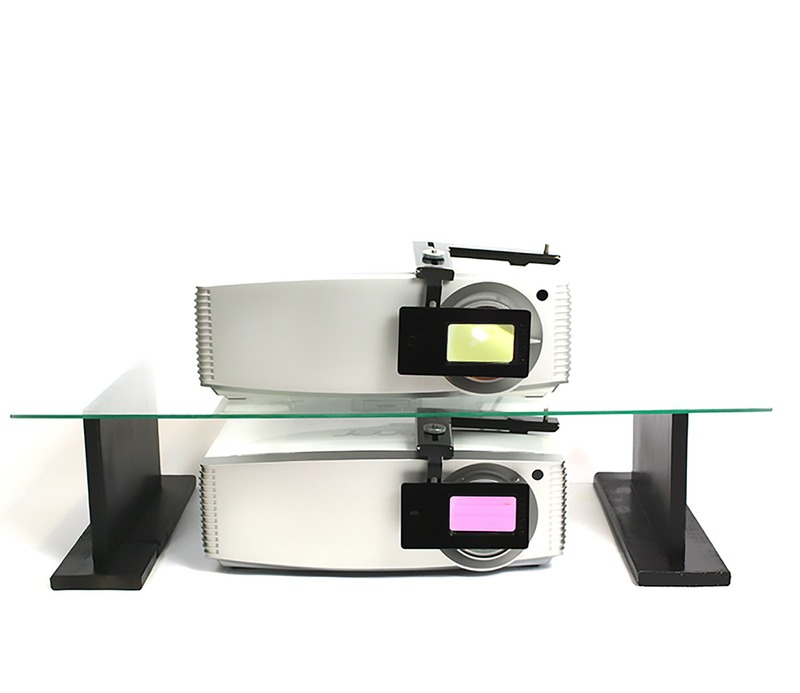 Primor 3D has been designed in such a way that you don’t have to worry about the solution not working for new releases of projector models as it will be compatible* with majority of them. Primor 3D is currently available for following brands: Panasonic, Epson, Acer, InFocus, Optoma, Benq. Quality. Design. Fair Price. Always. 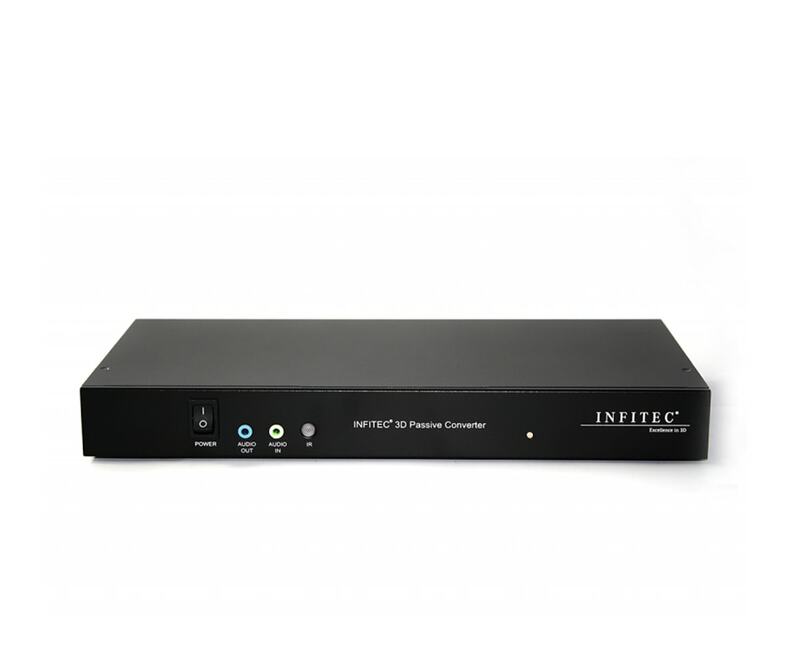 INFITEC Premium Dealers have extensive knowledge of our products, and they work with you face to face to provide technical support and troubleshoot hardware problems. For service, get help even faster by phone.